Miller High Life, the "champagne of beers," dates to 1903. A classic American style lager, Miller High Life is known for its consistently crisp, smooth taste and iconic clear-glass bottle. 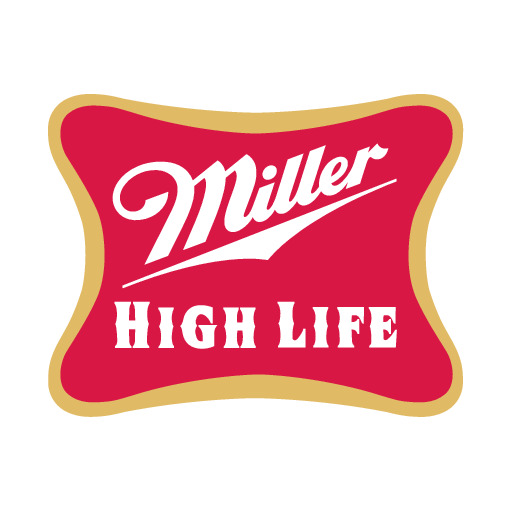 Miller High Life embraces its rich heritage and is known by its drinkers as an authentic, unpretentious beer. It's common sense in a bottle. Moon Man is a seriously cool cat. Always comfortable in his own skin, he never tries too hard. 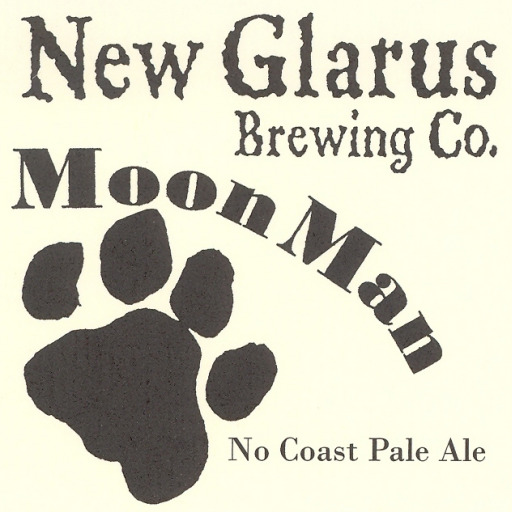 So cool we named our "no coast" pale ale after him. 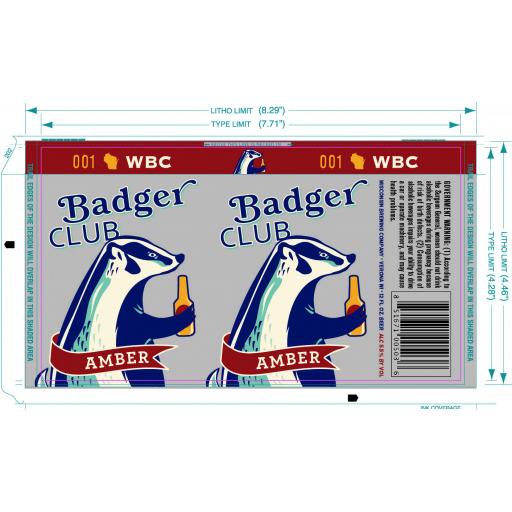 You hold a session beer with a bright bold blend of five hops that flirt obligingly with the smooth malty backside. Don't let this one lay around it is brewed to be enjoyed today. Bold and engaging without pretense, because in Wisconsin you do not have to be extreme to be real. 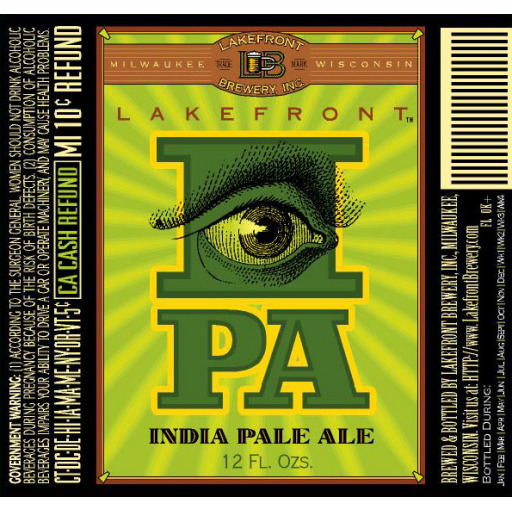 Our flagship beer, named after the hardworking neighborhood in which Lakefront Brewery was founded. Pours a brilliant amber with a bubbly off-white head. Aromas of American hops mingle with a slight floral character from the German lager yeast. 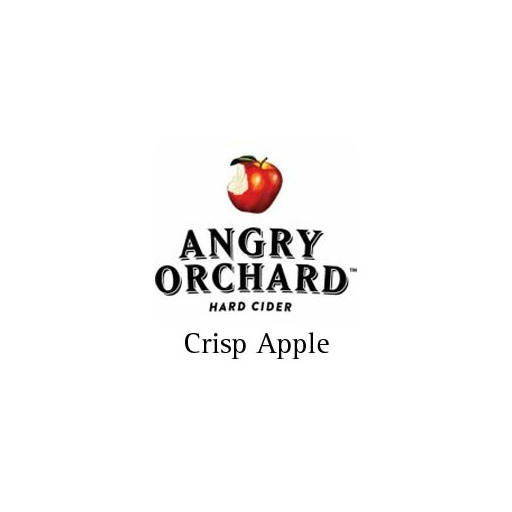 A balanced maltiness with just a hint of sweetness dominates the flavor, with a crisp hop bite in the finish. A joy to drink; no wonder it's Milwaukee's favorite craft beer. Our Oktoberfest Beer, created in 1872, is the world's first Oktoberfest beer, brewed for the greatest folk festival in the world. 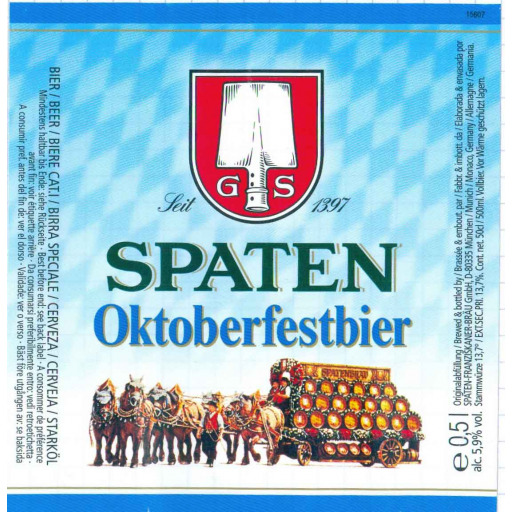 Every year, over and over again, countless Oktoberfest visitors share their enthusiasm about this beer. Flavor profile: Amber in color. This medium bodied beer has achieved its impeccable taste by balancing the roasted malt flavor with the perfect amount of hops. Having a rich textured palate with an underlying sweetness true to tradition. 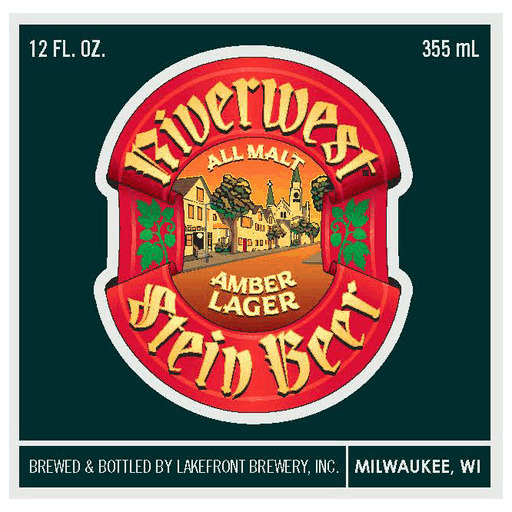 100% Natural - Great Midwest barleys, the world's most expensive hops, fresh yeast from Germany, and clear Wisconsin water make our Staghorn Octoberfest "Wisconsin's Real Red." You will find absolutely no additives, preservatives, or artificial agents of any kind in this bier. Brewed using the time honored methods and an extra slow lager to release the smooth flavor of our roasted malts. Over 1,100 lbs. of malted barley in every handcrafted batch! 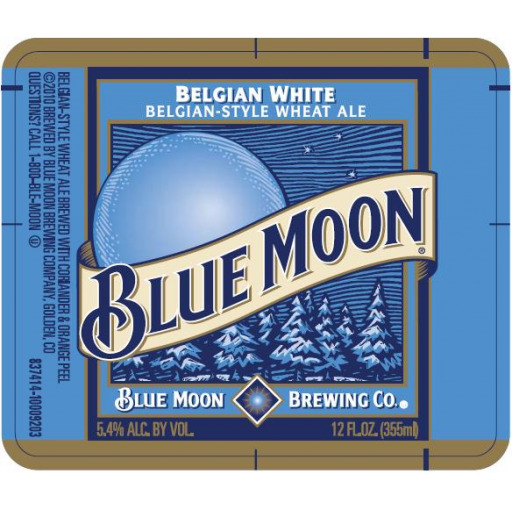 Expect this bier to pour with a rich head of foam that will enhance its incredible spice bouquet. 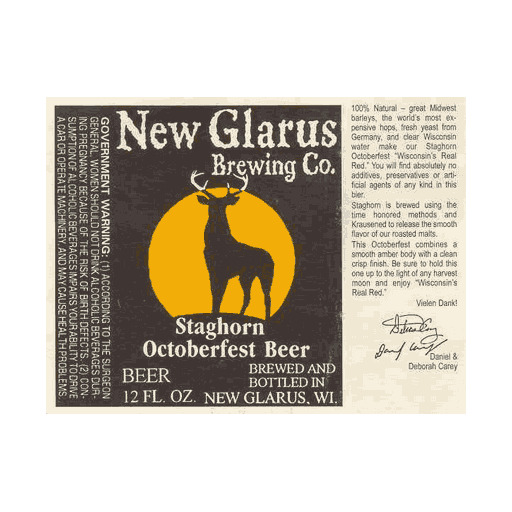 Staghorn Octoberfest combines a smooth amber body with a clean crisp finish. 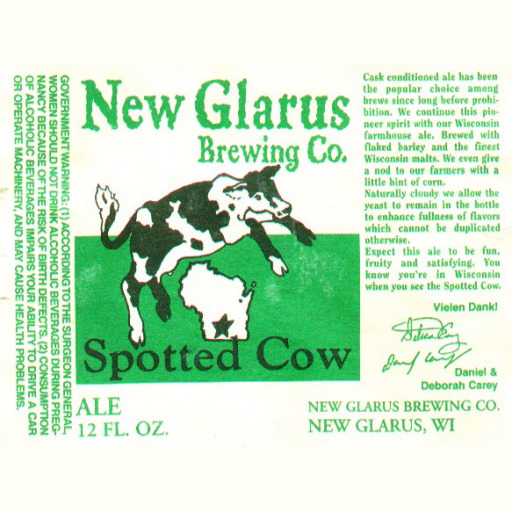 Be sure to hold this one up to the light of any harvest moon and enjoy "Wisconsin's Real Red." Pours a hazy orange with a rocky white head that lasts, and leaves soft lace on your glass as you sip this refreshing beer. American Cascade and Chinook hops dominate the aroma, yielding a citrusy, floral bouquet. The hops give a nice bitter bite to the flavor, but this beer is surprisingly well balanced with a full body and smooth malty flavor to back up the hops. It finishes smooth and crisp with a lingering hop flavor reminiscent of fresh ruby red grapefruit. An approachable, easy-drinking, malt-emphasized yet balanced beer that is the perfect accompaniment for almost any occasion.